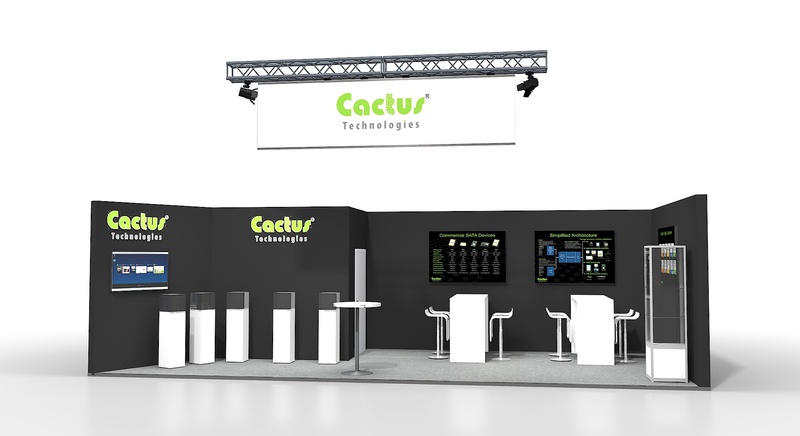 Cactus Technologies, Ltd. will be exhibiting its latest flash storage offerings at Embedded World 2016 from February 23-25, 2016 in Nuremberg, Germany - Hall 2 booth 2-101. 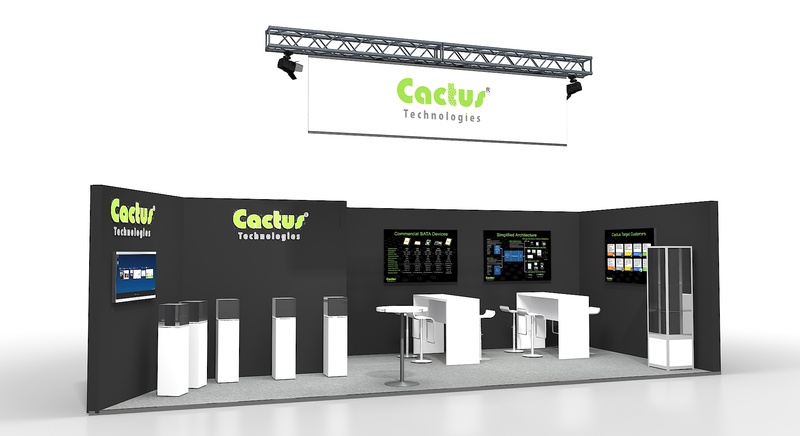 Austin, TX, February 1, 2016	(Newswire.com) - Cactus Technologies, Ltd. will be exhibiting its latest flash storage offerings at Embedded World 2016 from February 23-25, 2016 in Nuremberg, Germany. We encourage OEMs of Embedded, Industrial and Automotive electronic systems to visit us at our booth location of Hall 2 booth 2-101. Our extremely reliable, long life cycle, locked-BOM, industry leading Industrial Grade Flash Storage Products based on SLC NAND, such as CompactFlash, SD Cards, microSD, PC Card, mSATA, CFast, USB Flash Drive and other form factors will be on display. 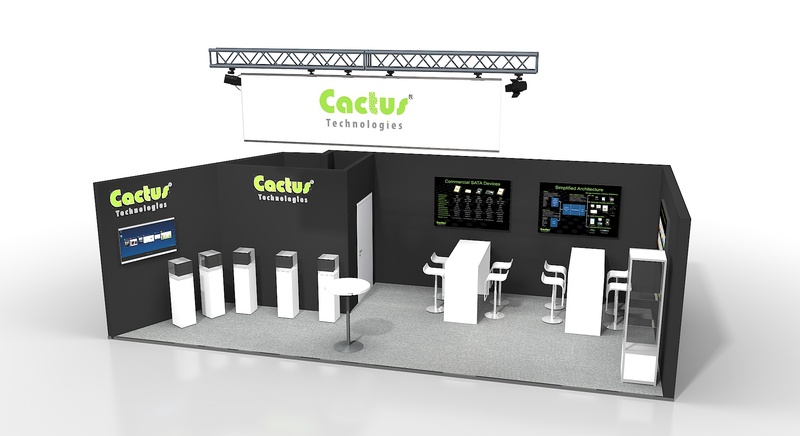 In addition, our Commercial Grade products, based on MLC NAND, with locked-BOM control, such as CF, SD, CFast, mSATA and others will be exhibited.